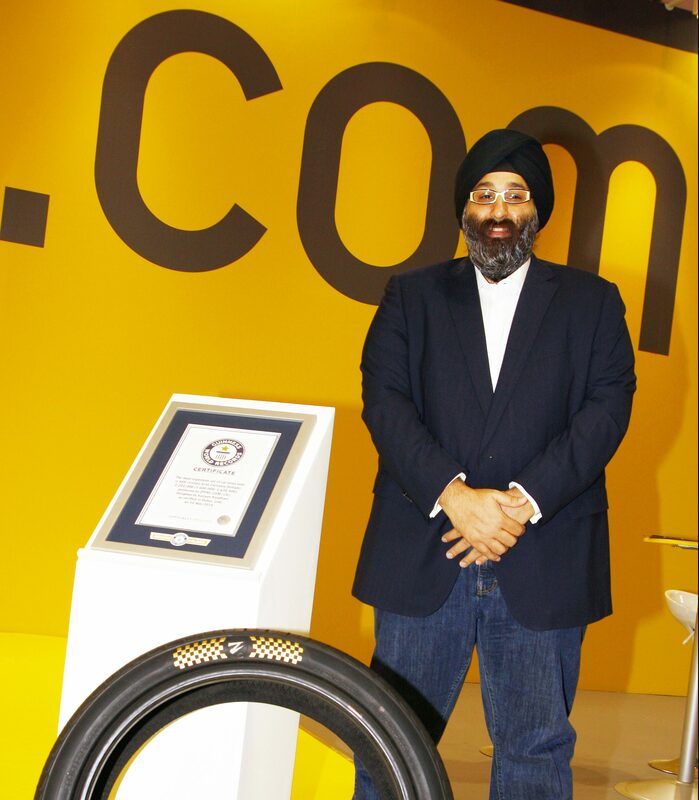 London, 24 May, 2016 – As critical components of driving safety, tyres should always be valued – for our journeys with loved ones, for our memories of great road trips and even for transporting our precious possessions. 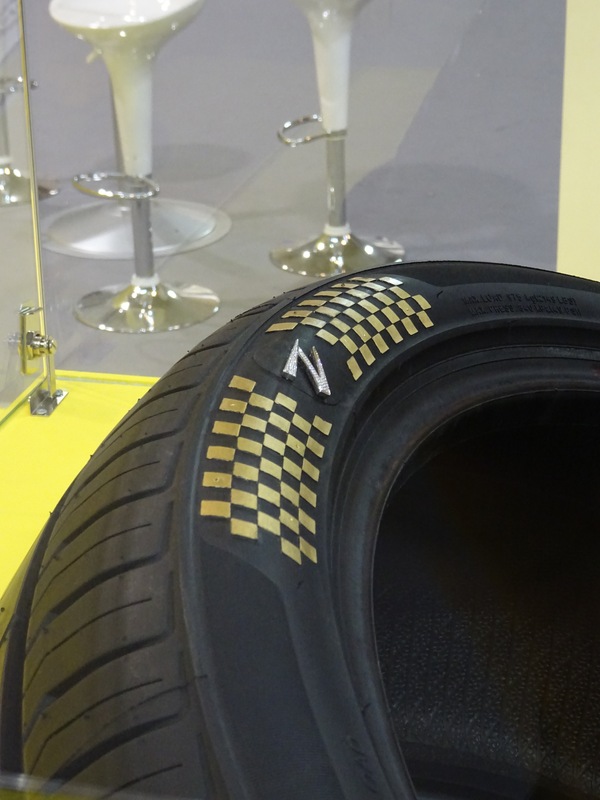 To celebrate and recognise the true worth of its range of high performance tyres, Z Tyre has engaged one of the world’s most exclusive jewellers to develop a very special Z1 tyre to be unveiled for the first time at Reifen Essen 2016. 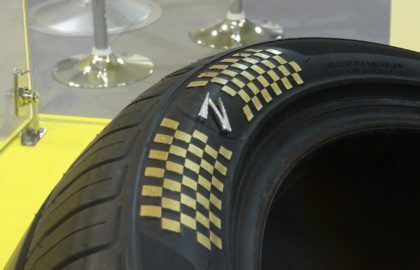 Combining 24 karat gold and specially selected diamond stones, this unique set of Z Tyres was designed and decorated with the assistance of Joaillier Prive and its Italian artisan jewellers before being returned to the UAE for the application of gold leafing by the very same craftsmen who have worked on the new presidential palace in Abu Dhabi. 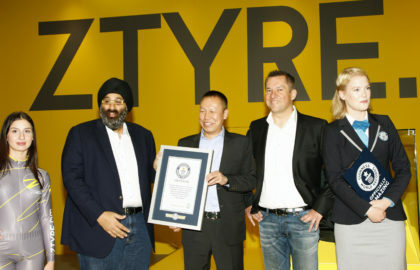 With the special set of four tyres recently being independently valued at $600,000 by Guinness World Records and duly recognised as the ’World’s Most Expensive Set of Car Tyres’ , the world-beating Z Tyre on prominent display in Essen’s Hall 3 is bound to attract lots of attention. 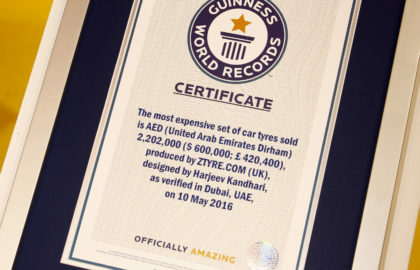 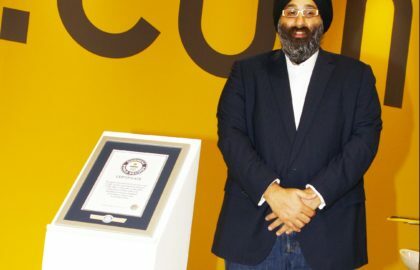 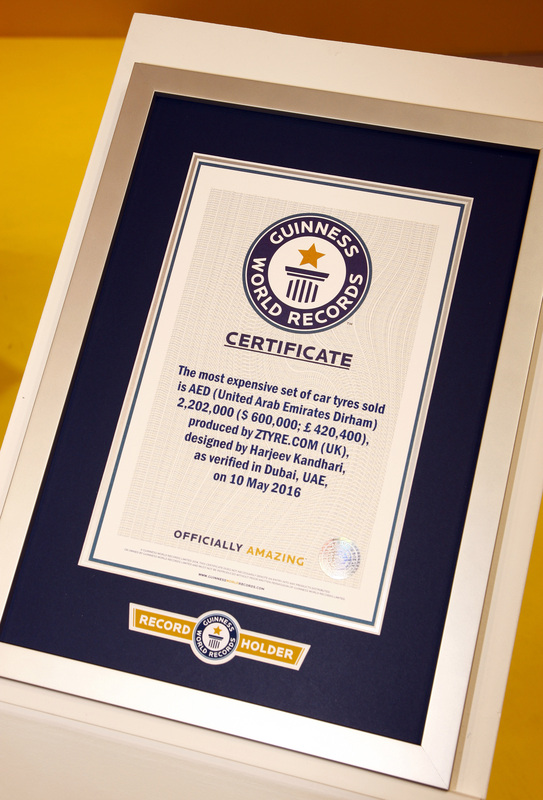 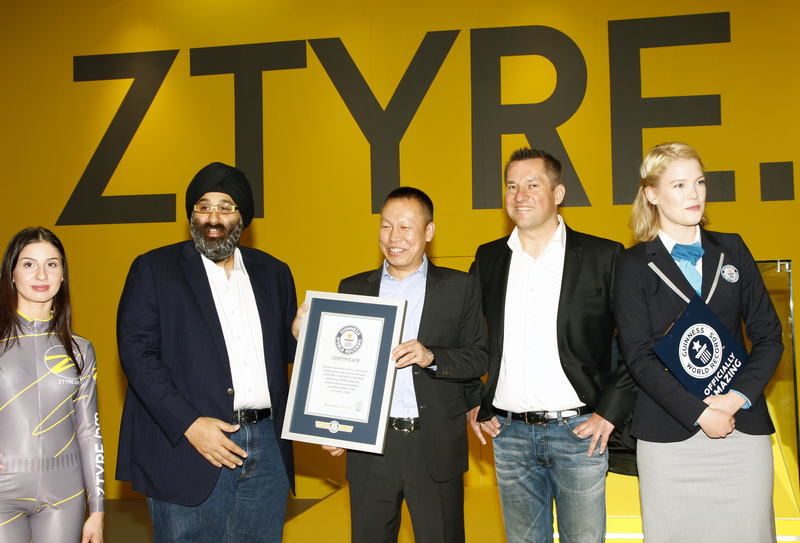 Commenting on this new world record, Zenises CEO Harjeev Kandhari said: “We’ve always treasured the outstanding skills and dedication involved in developing our Z Tyre range so we thought what better way to celebrate this achievement than with a record-breaking special set of tyres. 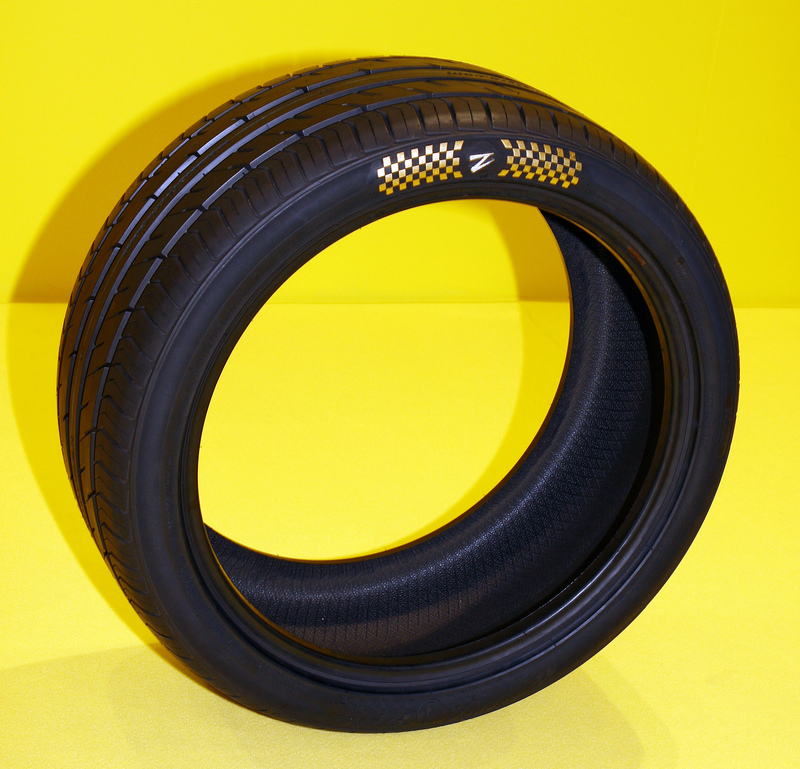 By displaying such ornate craftsmanship in the Z Tyre, we not only want to draw attention to this magnificent centre piece, but also celebrate the true intrinsic worth of Z Tyre – delivering safety and performance on the roads of Europe every day. 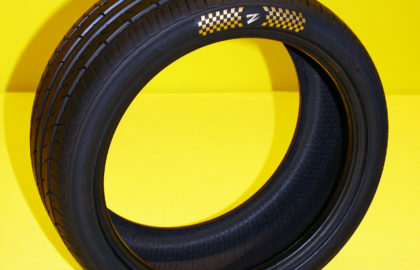 It really is a tyre to treasure”.